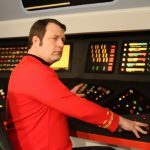 Check out Wil Wheaton’s panel from Baltimore Comic Con! 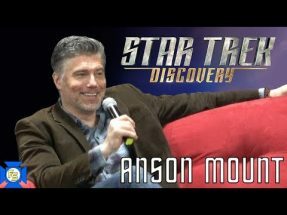 A talented actor and entertainer known for Star Trek: The Next Generation, Stand By Me, The Big Bang Theory, The Guild, Tabletop, Eureka, Dark Matter, Toy Soldiers and much more, he speaks about Hollywood, the Star Trek family and answers questions from the fans! Wil Wheaton is well known for his live action roles and while his character Wesley Crusher was not universally loved, he played that part and many others very well. He also has lent his voice acting skill to a number of productions, such as Teen Titans Go, various Transformers series, Guardians of the Galaxy and Ben 10. Plus he has appeared on Mystery Science Theater 3000! 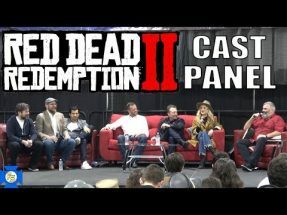 Check out his stories and thoughts on this full length panel from Baltimore Comic Con 2018!